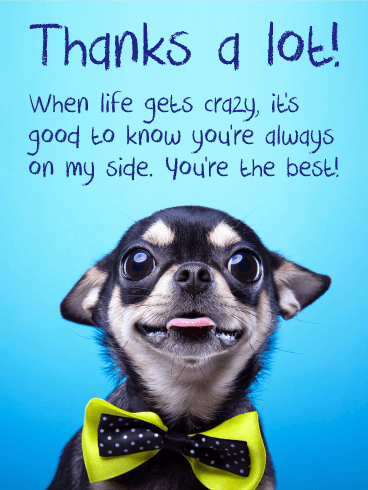 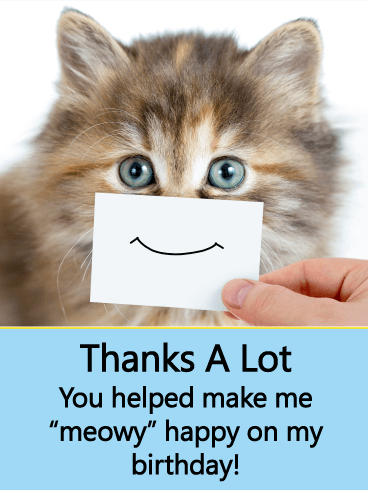 Saying "thank you" is very important. 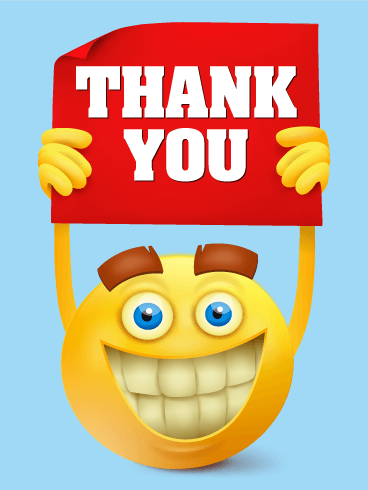 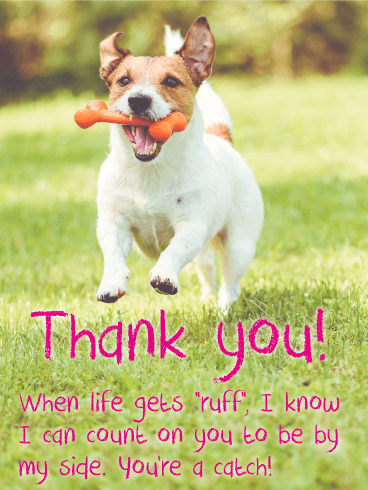 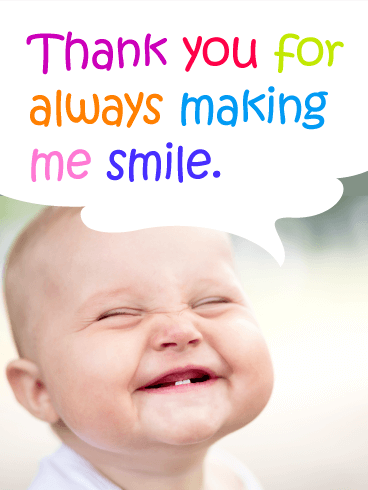 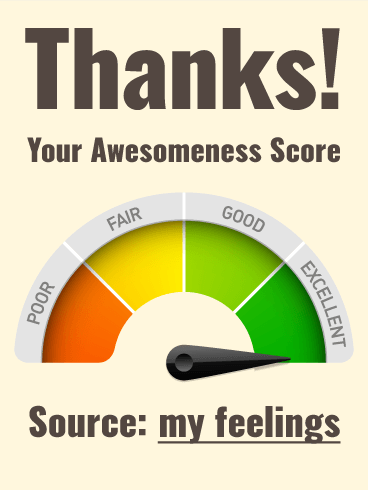 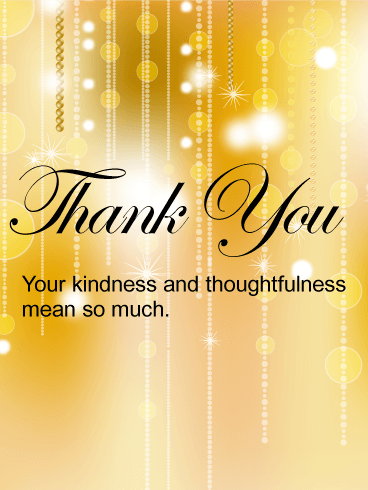 We tell people "thank you" all the time in our daily lives. 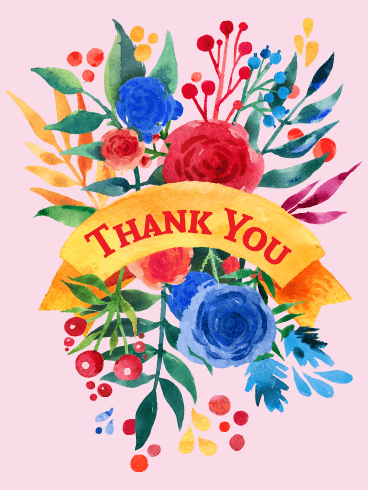 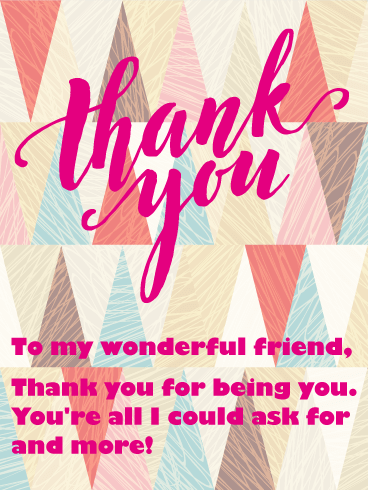 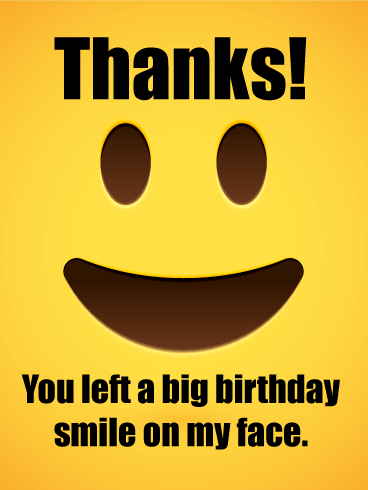 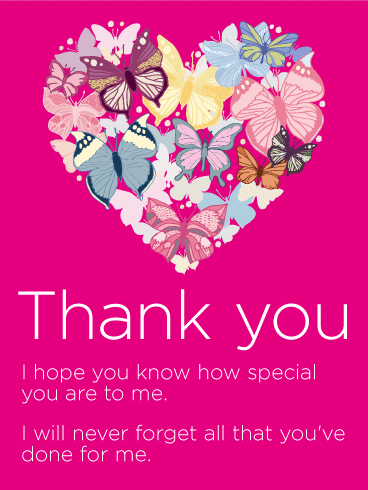 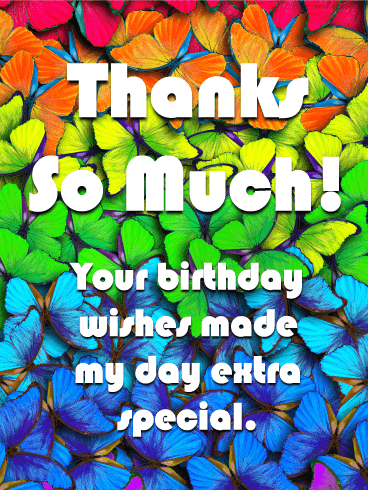 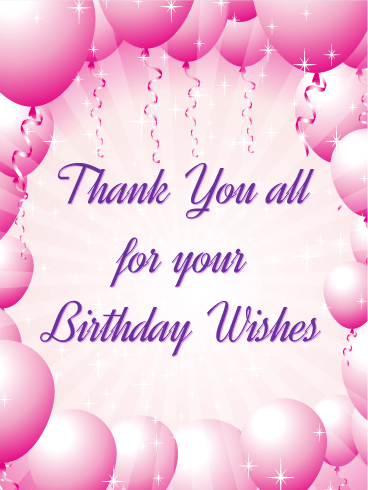 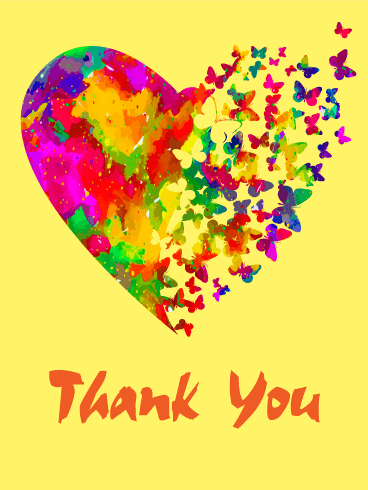 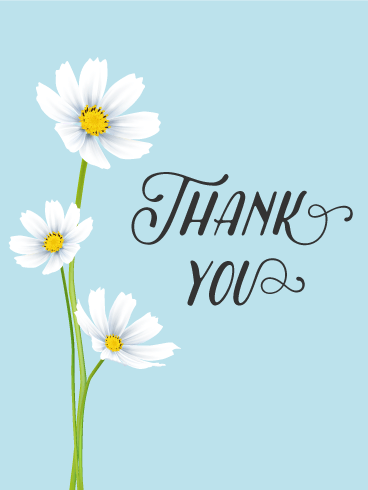 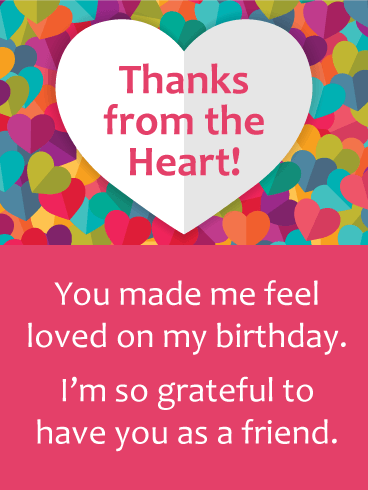 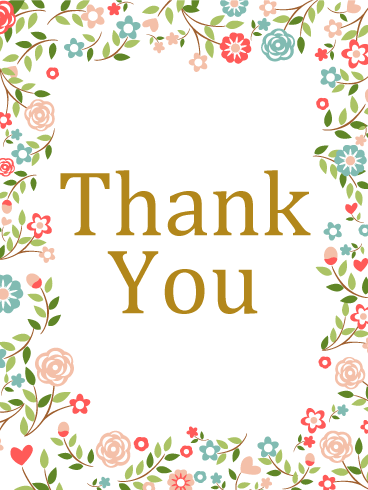 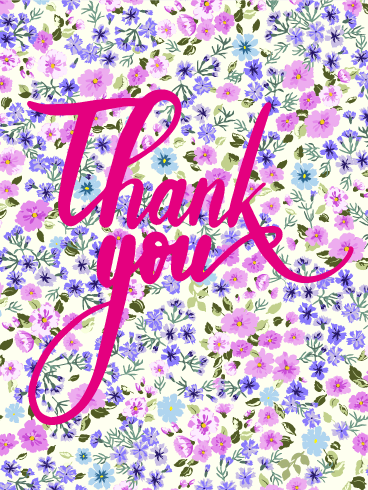 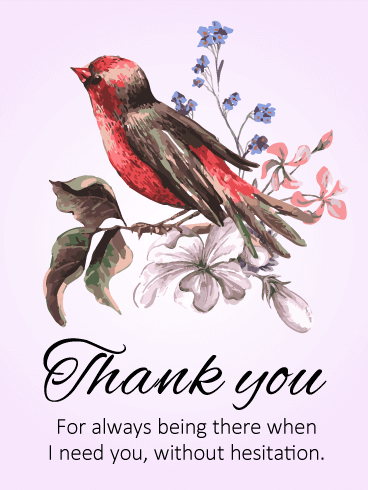 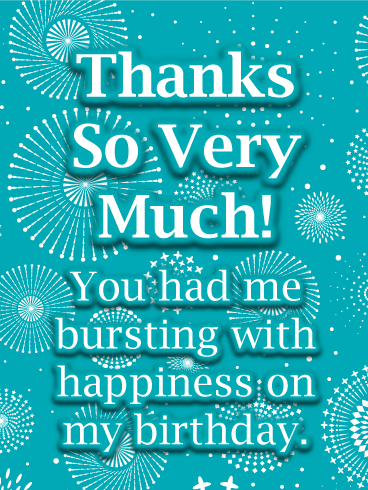 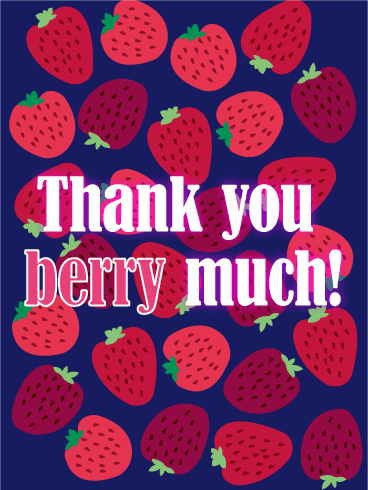 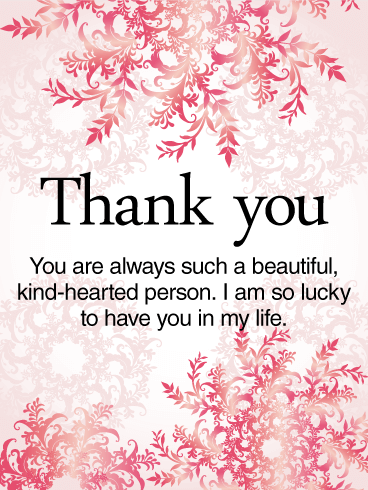 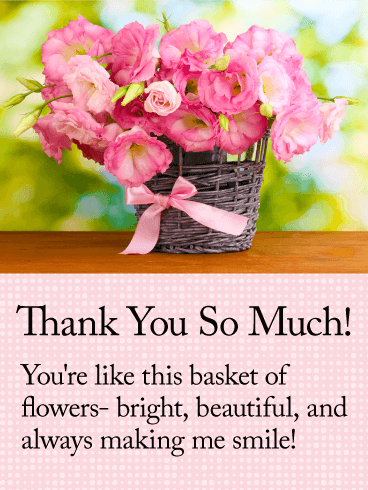 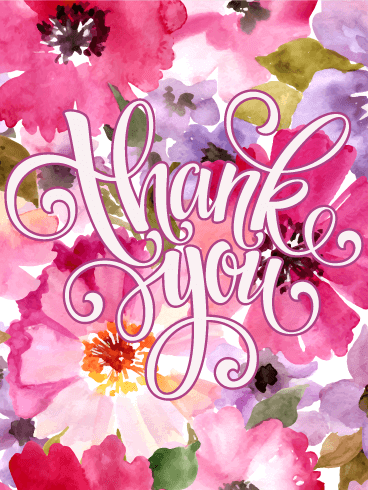 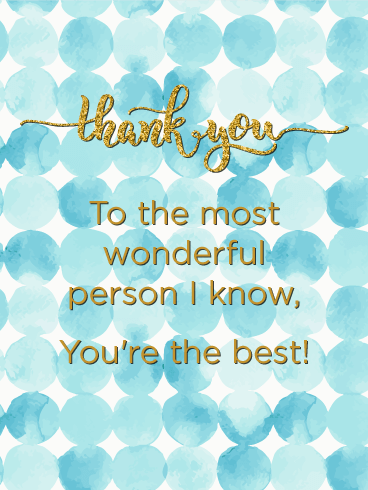 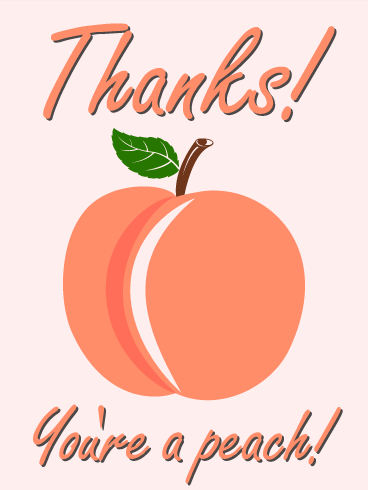 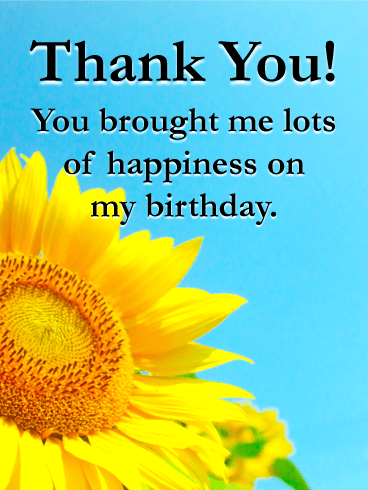 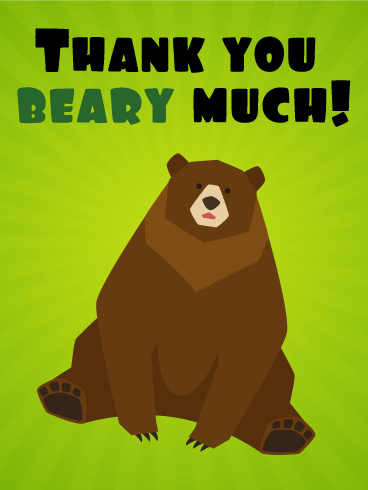 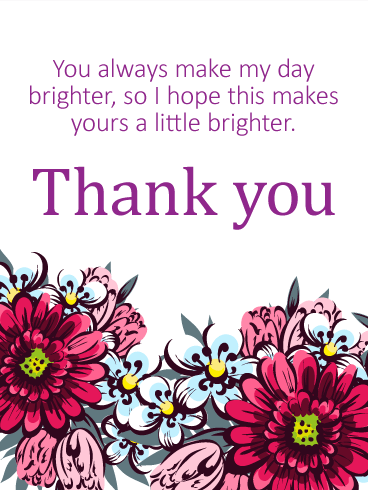 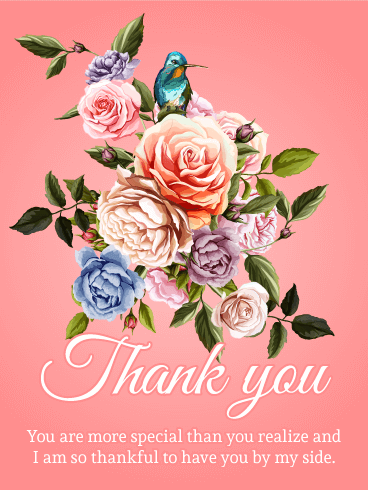 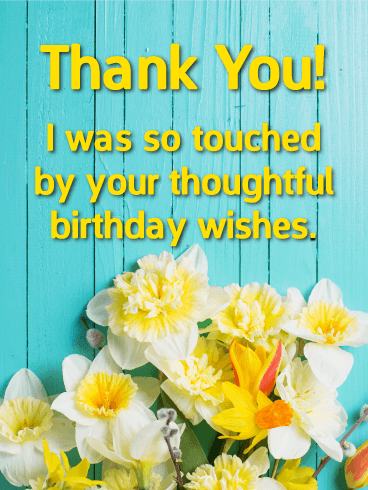 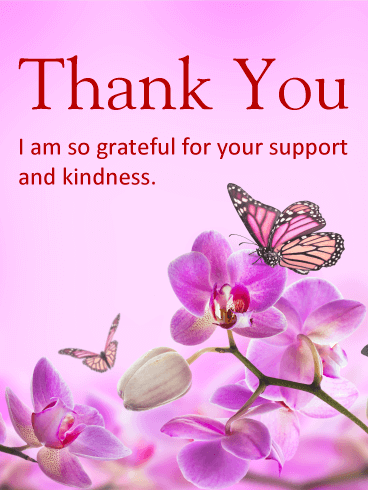 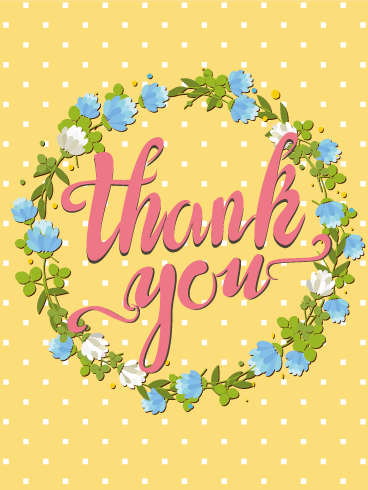 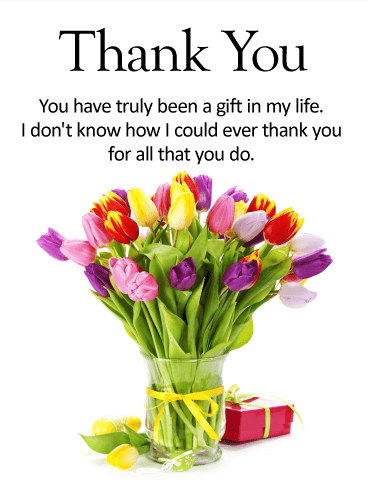 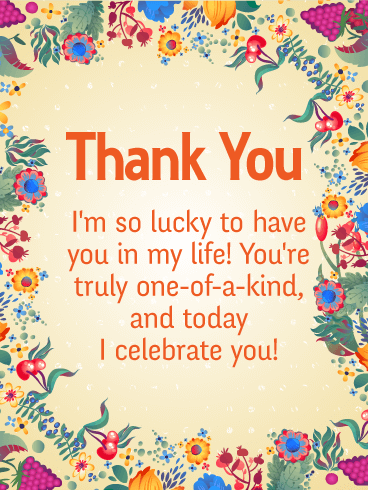 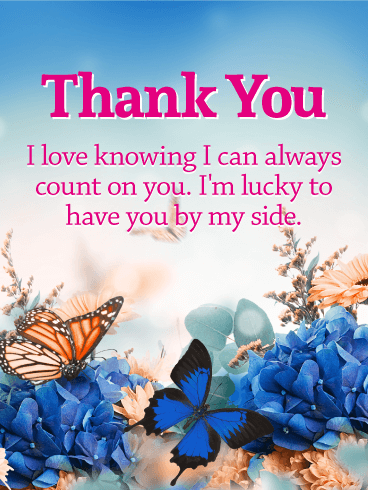 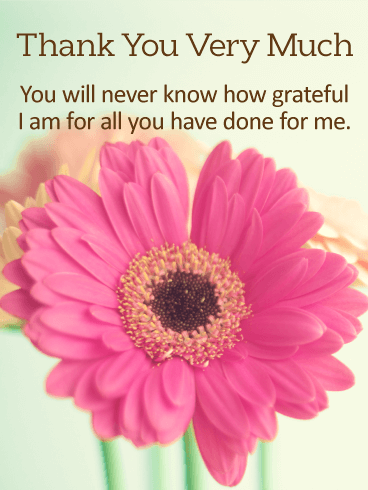 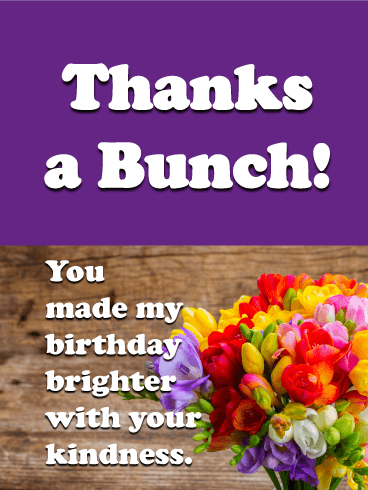 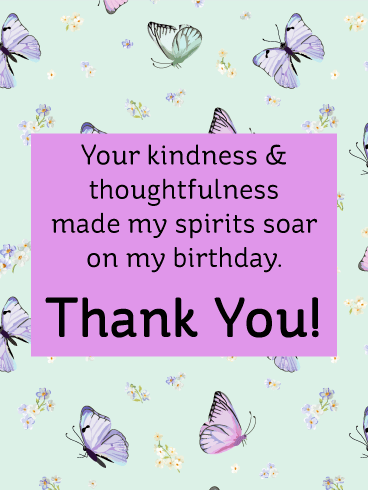 If you don't have an opportunity to say so directly, why don't you send this thank you card to show your appreciation?